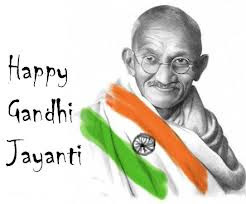 Today 2nd October is We Celebrate Gandhi Jayanti and lalbahadur Shastri Jayanti. 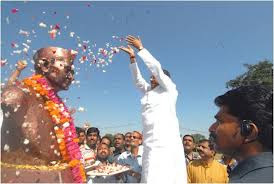 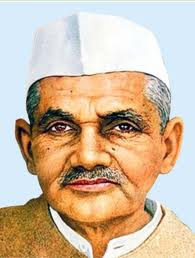 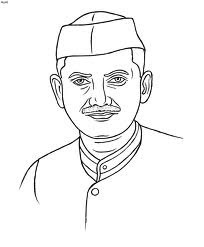 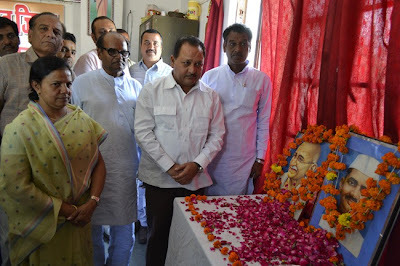 Lal Bahadur Shastri Jayanti is celebrated throughout the nation, especially in schools and institutions where students dress up as soldiers, sing patriotic songs to pay homage to the Lal Bahadur Shastri, flowers and garlands are put on his pictures and statues etc. 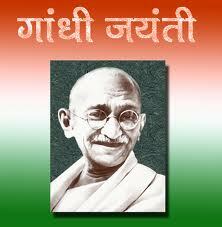 His contribution towards making India a free and progressive nation is recalled and acknowledged.